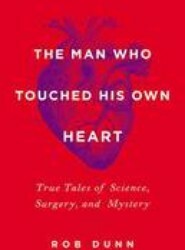 A shocking expose of the dangerously under-regulated medical device industry, revealing the corruption, greed, and deceit that has helped make medical interventions a leading cause of death in America. 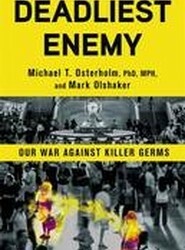 A world-leading epidemiologist shares his stories from the front lines of our war on infectious diseases and explains how to prepare for epidemics that can challenge world order. 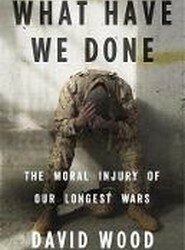 From Pulitzer Prize--winning journalist David Wood, a battlefield view of moral injury, the signature wound of America's 21st century wars. 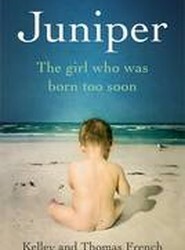 A micro-preemie fights for survival in this extraordinary and gorgeously told memoir by her parents, both award-winning journalists. 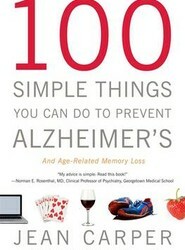 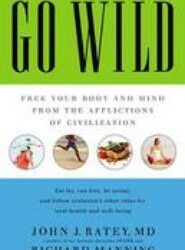 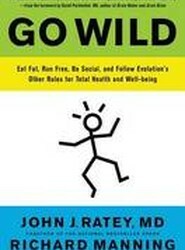 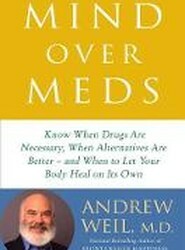 A fascinating, science-based study that goes far beyond the Paleo diet to show that our bodies have not evolved to fit our modern lifestyle, with practical advice on how to regain our well-being. 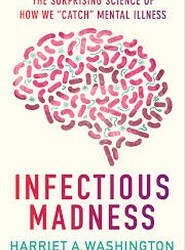 A groundbreaking look at the connection between germs and mental illness, and how we can protect ourselves.